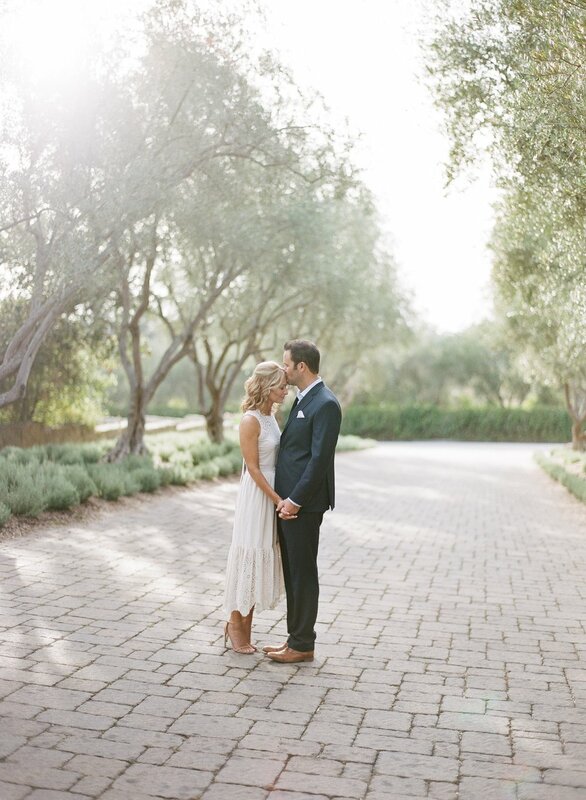 San Ysidro Ranch at dusk made for such a beautiful location for this couple's engagement session with Kristen Beinke. 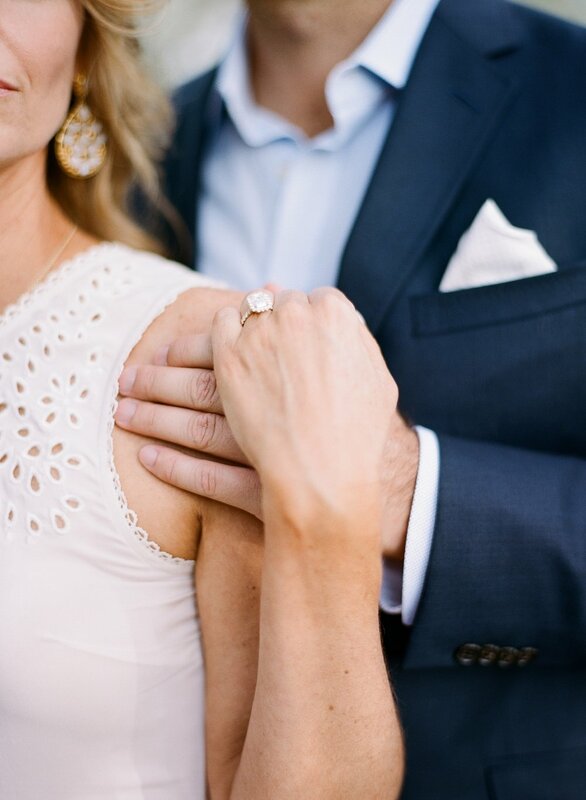 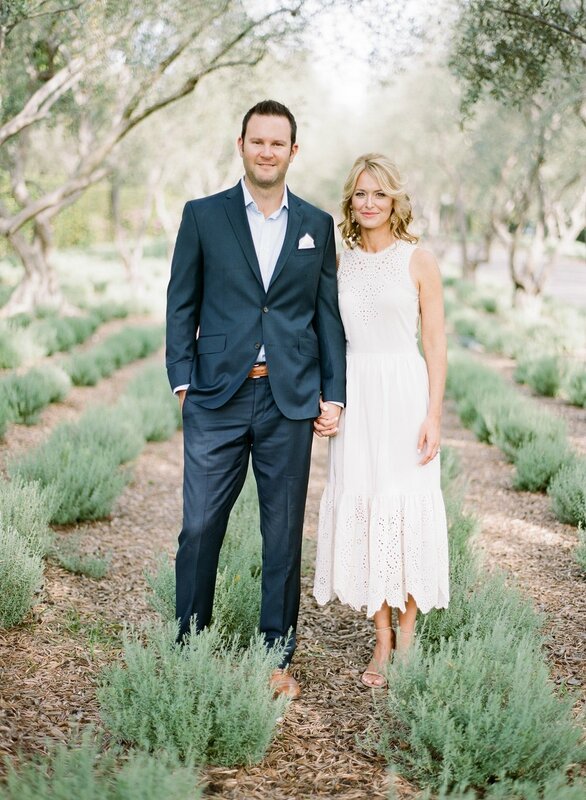 This couple chose classic, sophisticated attire, but also added a touch of romance to the shoot found in the bride-to-be's adorable, eyelet dress. 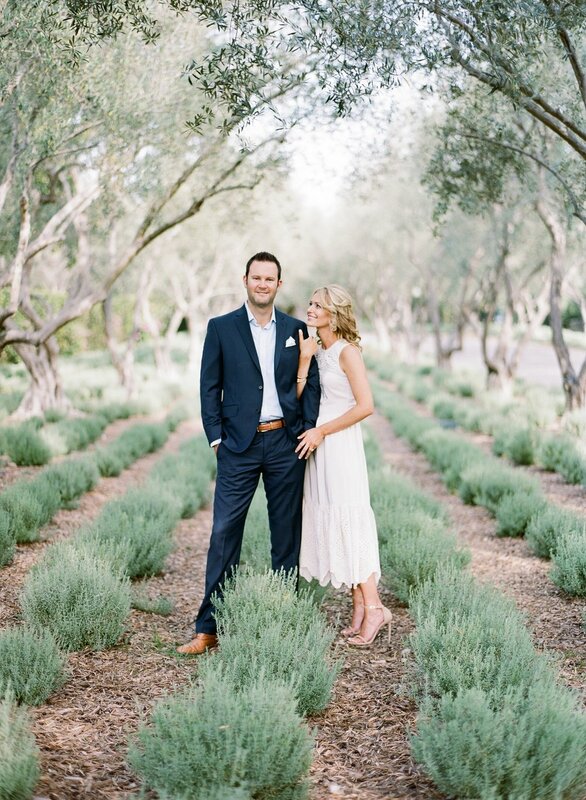 We can't wait to see this couple's wedding photos!